We have Sunday School classes for all ages from nursery through adult age. After the singing is finished in the 11:00 A.M. service, the children from 1st to 6th grade can go down to Junior Church for an exciting Bible lesson. CBC Club (Children Building Character) is for kids from 1st to 6th grade. 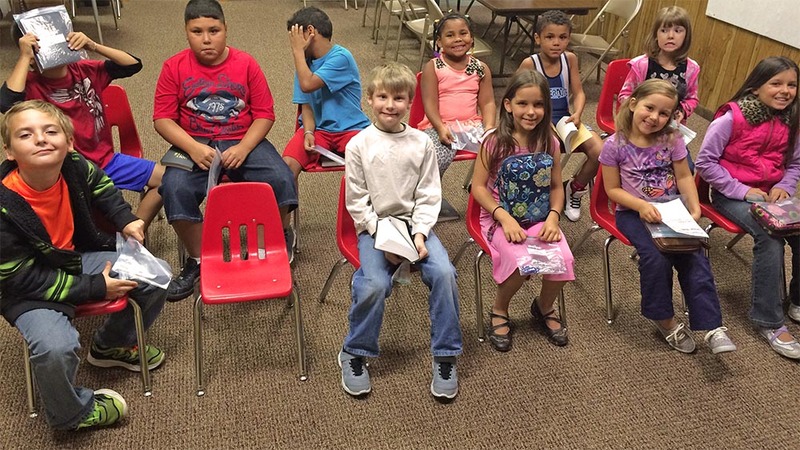 They meet each Wednesday night at 7:00 P.M. during the school year and learn Bible lessons relating to character and responsibility.